Redlibbets Golf Course is arguably one of the best playing winter courses in the UK. The grounds are based on 150 acres of undulating woodland situated between Brands Hatch and Bluewater, designed and created by Jonathan Gaunt. The club offer a range of top class facilities that encompass everything about the game of golf. 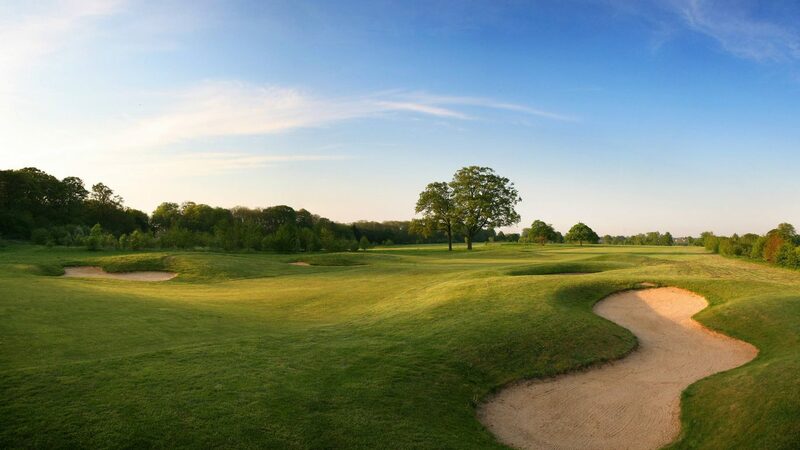 The course is a fantastic all year round challenge, being built on chalk and sand means no restrictions, no winter greens, no closures or alterations – keeping golfers of all standards challenged throughout the year. Jay Kelly and his PGA Professionals offer a wide range of lessons to improve your performance on the golf course. The Academy is fuelled by numerous facilities that include a 200 yard range, a short game area and a very impressive high-tech Trackman Simulator & Club Fitting room. For short game addicts, a state of the art Putting & Chipping Studio is under construction and will challenge the wannabe Spieth’s amongst us. The clubhouse has stunning views and is the focal point for all visitors. Treatment rooms run by Performance-4-Golf are available for those with niggles or simply in need of some R&R, offering a picture-perfect place of relaxation. You hear it all the time, but this time take note… If you’re a fair-weather player, then Redlibbets Golf Club really could be your winter cure. A range of society packages are available and can be tailored to your needs. Prices starting from £25pp including breakfast and daily prizes. Situated 10mins from junction 3 of the M25 or the A2.5mins from the M20 Train: Ebbsfleet Int. is only 10min shuttle bus. Treatment rooms, trackman simulator room, venue hire for weddings, parties or corporate events.